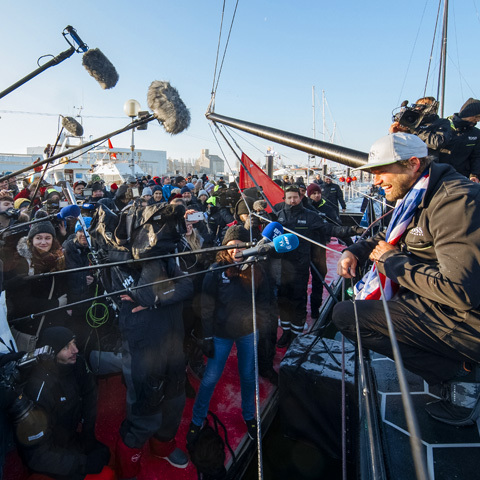 Throughout his decorated career to date, British skipper Alex Thomson has broken multiple records, achieved countless accolades and continued to cement his reputation as one of the world’s most talented offshore sailors. 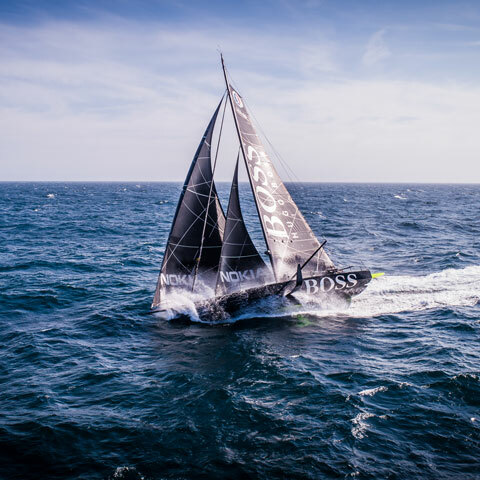 The youngest skipper ever to win a round-the-world yacht race, Thomson also holds the British solo, unassisted round-the-world monohull record, which he set in 2017 when he finished the gruelling Vendée Globe race – ‘the Everest of sailing’ – in just 74 days, 19 hours, 35 minutes. 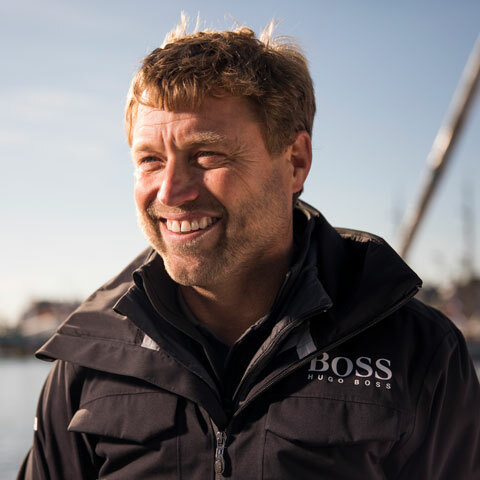 HUGO BOSS is a global leader in the upper premium apparel market. 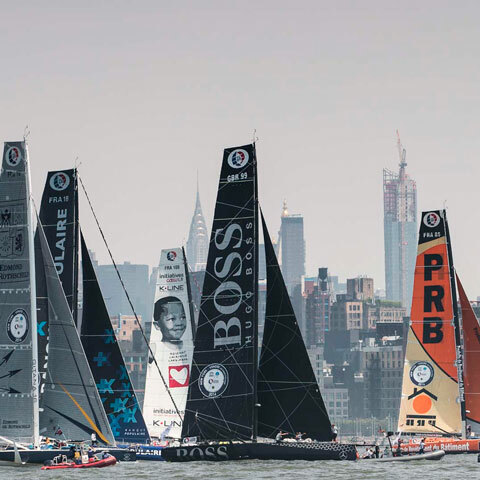 The sponsorship activities of The Group’s BOSS brand focus on the premium sports of soccer, golf, motorsports, and sailing. 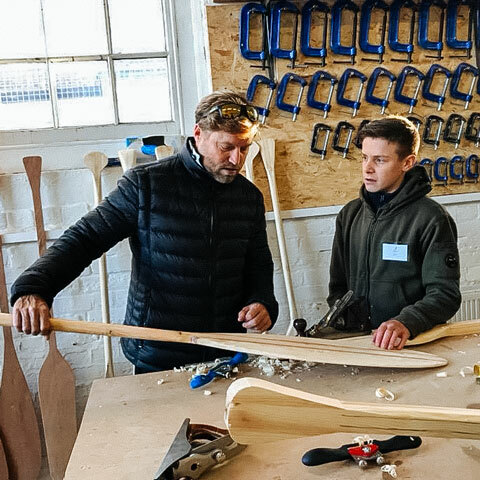 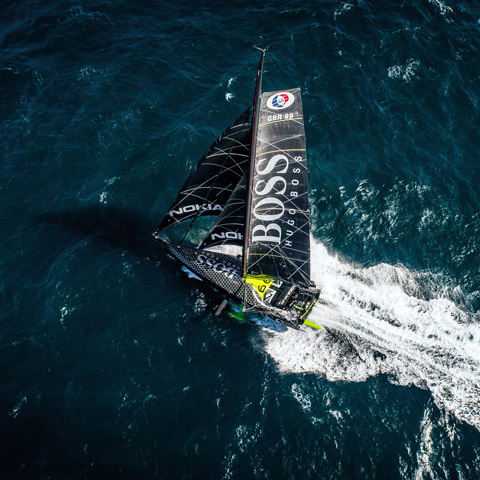 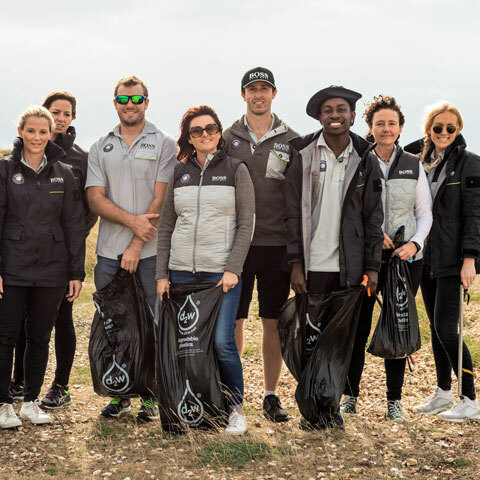 BOSS has proudly sponsored Alex Thomson Racing as Title Partner for more than 15 years, making their partnership the longest standing and most coveted in the sport of sailing. 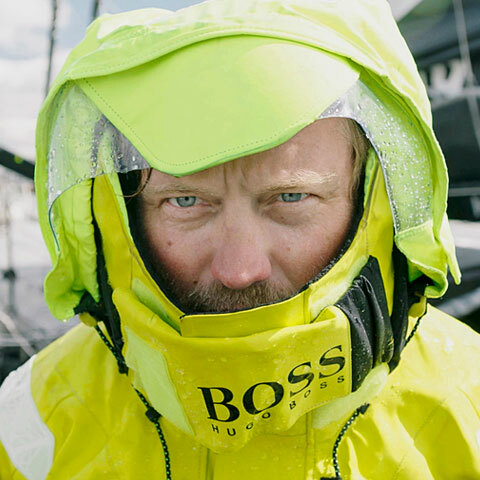 BOSS outfits skipper Thomson and his team with high-performance clothing for every conceivable type of weather, as well as dressing them with high-fashion apparel for formal events and functions. 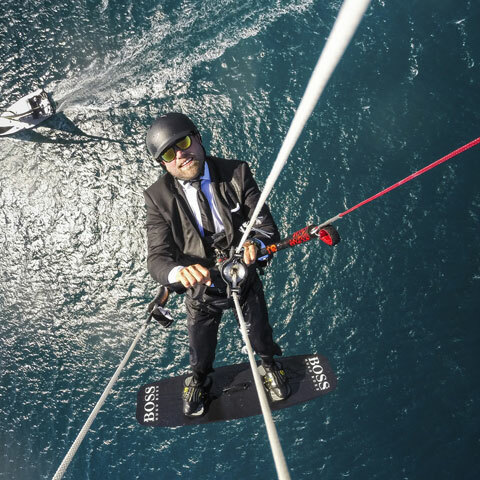 Nokia creates the technology to connect the world. 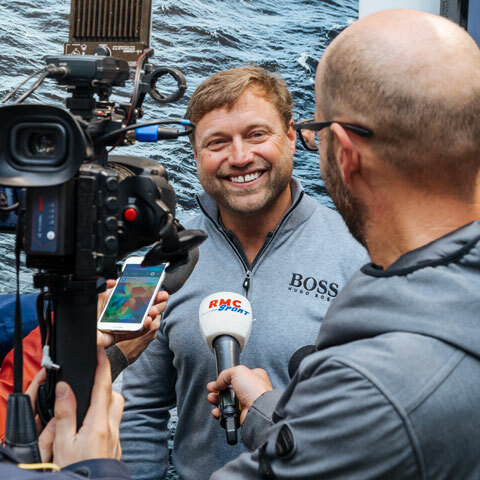 Powered by the research and innovation of Nokia Bell Labs, Nokia serves communications service providers, governments, large enterprises and consumers, with the industry’s most complete, end-to-end portfolio of products, services and licensing. 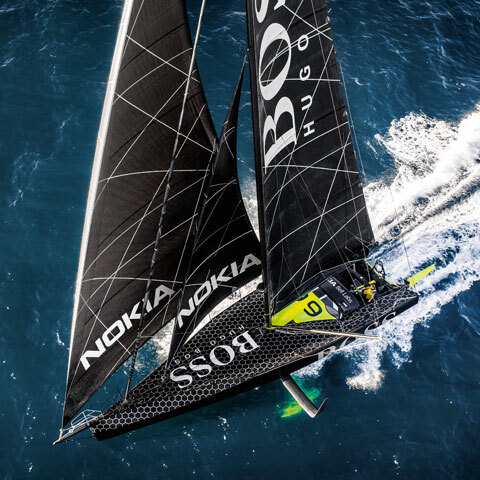 In 2018, Nokia Bell Labs was named Official Technology Partner of Alex Thomson Racing. 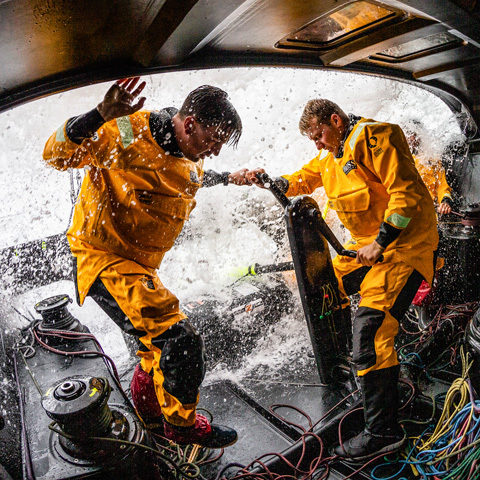 Together, we will explore a whole new level of team performance, and seek to shape the future of human experience.